Becoming a pilot is a lucrative career choice. With a constant uptick in the number of people traveling by air, a commercial pilot’s license could be your key to success. While it is simple enough to decide that your goal is to become a pilot, achieving this dream requires a lot of hard work. Here at Alliance Aviation, we offer an array of aviation courses, including commercial pilot training. We can work with you to ensure you complete all of the courses you need to further your career. From the experienced pilot who is looking to increase their knowledge base to someone entirely new to the career, our courses will equip you for your future as a commercial pilot. 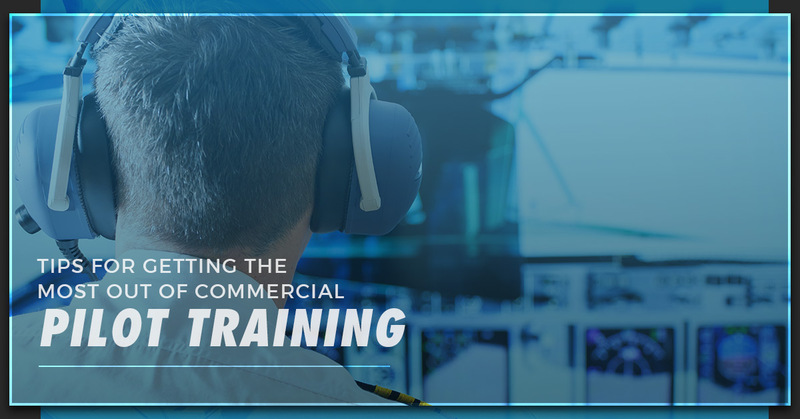 If you are thinking of becoming a commercial pilot, check out these critical tips for making the most out of your commercial pilot training with our team. We look forward to helping you spread your wings and fly. To become an airline pilot, you will need to dedicate yourself to an intense amount of work. It is no easy feat to complete the required coursework for flying commercially. You will be faced with hard work, both in the cockpit and in the classroom. From written exams to hours behind the control wheel, you will be constantly put to the test. In order for this to be a positive experience for you and a successful one, you need to be 100 percent certain that you want to make this career choice when you enroll. Any amount of doubt or a lack of passion on your part can result in not enough drive to complete your courses. If you are 100 percent dedicated to your flight training program, then your hard work will pay off in dividends. Those who are willing to put in the hours studying, practicing, and showing up for every required flight will reap an array of rewards. While it is undoubtedly a worthwhile endeavor to acquire your commercial pilot’s license, be confident that this is the right step for you. There will be a lot asked of you in order to become a commercial pilot, and rightly so. Countless people will rely on you every day to ensure they arrive safely to their destinations. Make sure that you are present for every course requirement and not just physically. Get adequate rest, eat healthy foods, and take care of yourself so that you can be fully present at every class. This will ensure you get the most out of your training and can successfully pass exams while furthering your chances at a lucrative career. Don’t hesitate to ask your instructors questions. They are there to teach you everything you need to know before your first day on the job. If you have any confusion during your coursework or doubts about how you are doing something, ask for help. 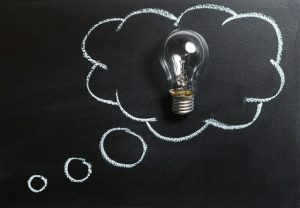 The more questions you can ask, the deeper your understanding as a pilot will become and the better equipped you will be to become a truly remarkable pilot. Not only should you ask questions to learn more, but you should also be open to critique to help you become the best you can be. Your instructors will have years of experience and will offer their advice as a helpful tool, not to frustrate you. Take the time to listen to your instructors and to open up yourself to helpful critiques. It can be easy to begin to think you know all there is to know about flying a plane. This is particularly true if you are completing coursework in order to fulfill requirements when you already have spent years flying. However, just because you have experience flying doesn’t mean you know all there is to know. Be sure you keep an open mind and never stop learning more. The greatest pilots are those who are inquisitive, constantly improving upon their skill set, and are always interested in learning more. You will get far more out of your commercial pilot training program if you have an open mind to learning than if you approach it with a disdainful know-it-all attitude. Are you interested in becoming a commercial pilot? If so, we can help. We offer a vast selection of aviation courses and our flight training school is dedicated to helping students succeed. Not only do we want you to get the most out of your courses, but we also want to help give you a competitive edge for entering the job market. We invite you to reach out today to learn more about our courses and to start the enrollment process. Let us help you achieve your dreams through our extensive commercial pilot training programs.